Kitchens and baths are the number 1 upgrade required to improve the value of your home. Tile comes in endless styles and colors now, no more of the 4x4 white tile as your only choice of tile. 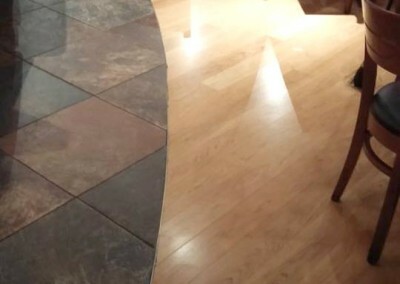 There is tile that has the look of hardwood, glass, small mosaic pieces, all to make it your own unique project. 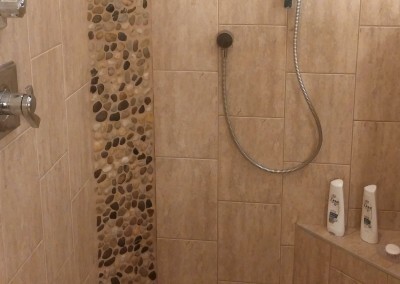 Ready to Start Your Tile Project?